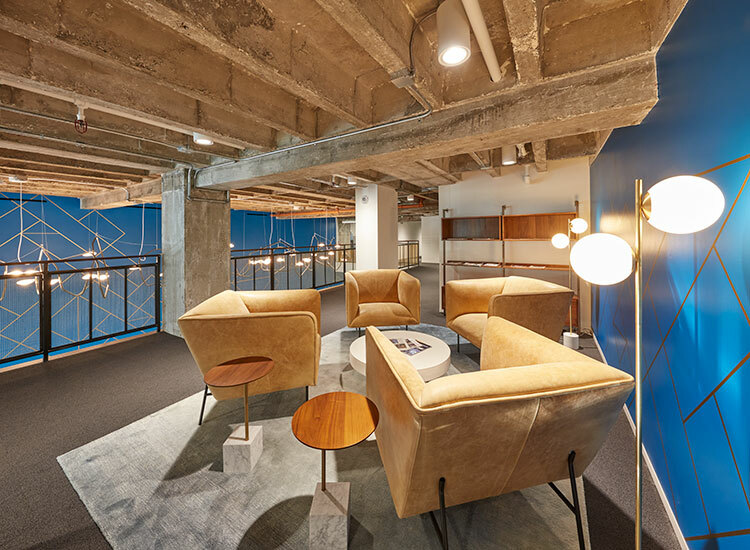 TMG acquired and is currently rehabilitating the 86-year old, 8-story former headquarters for the John Breuner Furniture Company to a modern Class A, multi-tenant office building. 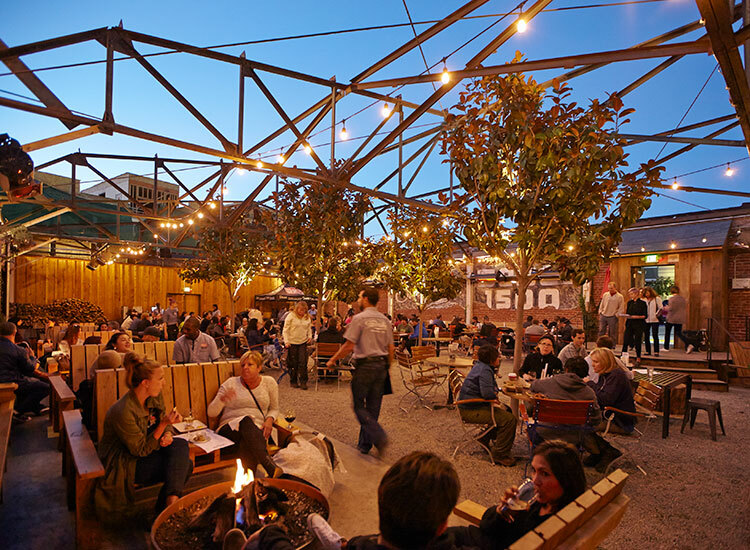 The project centerpiece is the realignment of the common lobby and reconnection to the property’s historic Broadway entrance, immediately across from the amenity-rich Franklin Square. The grand lobby will include 20’ vaulted ceilings, new in-lobby retail suite, concrete floors, a feature staircase that will provide direct access to a shared conference room and tenant lounge on the overlook mezzanine and a new bike room amenity on the lower level. 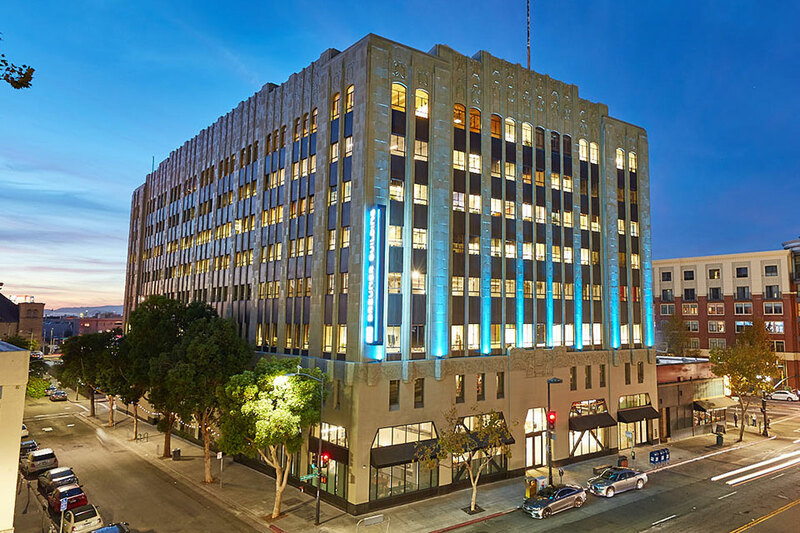 The renovation includes detailed repair of the historic terra cotta façade, maintenance to The Great Wall of Oakland, installation of a new blade sign and new roof, and the complete modernization of the building’s mechanical, electrical, life safety, elevator and security systems. 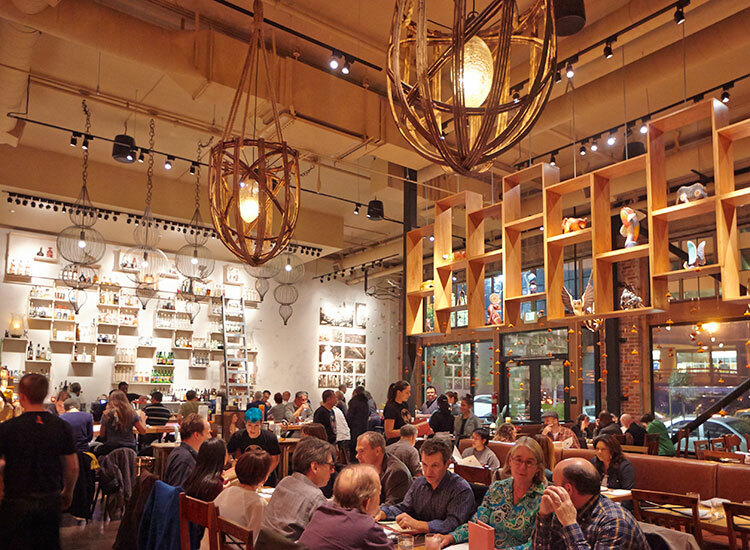 The renovation was completed within approximately 24 months of TMG’s acquisition of the structure. 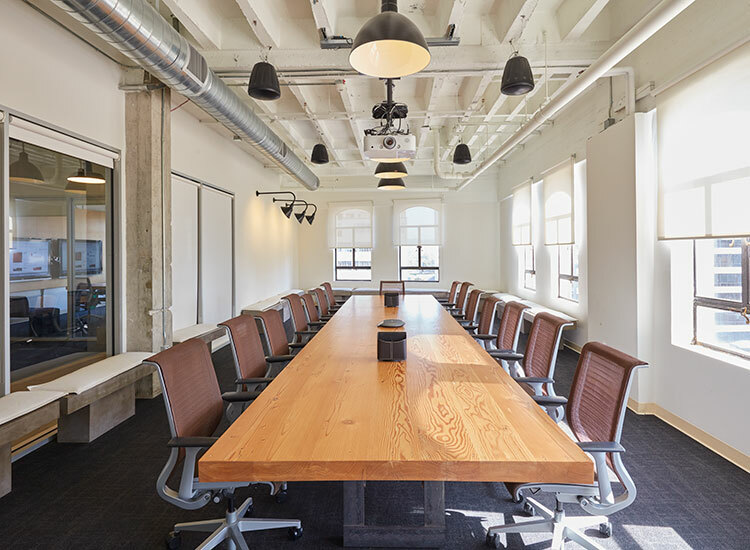 Ideally set in the heart of the surging Uptown Oakland submarket, the building is now home to WeWork, Children’s Hospital and Research Center Foundation, 99 Designs, ChangeLab Solutions, ReadyTech, Sparkart and the California Genealogical Society. 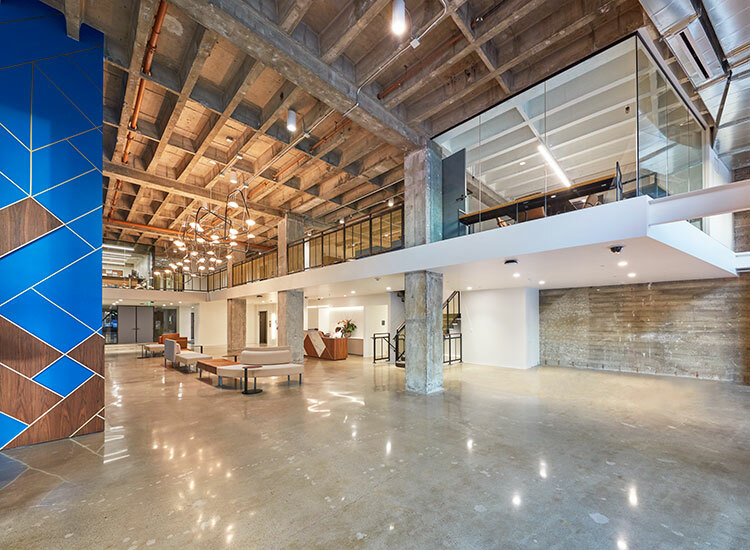 The WeWork lease at the Breuner Building was awarded Real Estate Deal of the Year by the San Francisco Business Times.